New builds – both homes or business premises – can be extremely stressful, time consuming and riddled with costly oversights as a result of poor planning or foresight. 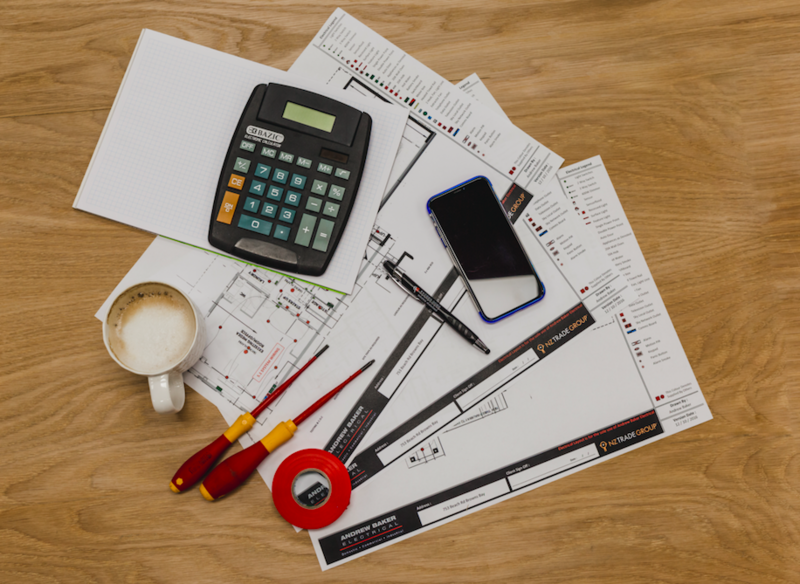 This is why it is essential to have a trusted electrical expert walk you through every step in the process – from pouring over the drawings and plans, to leading you on walkthroughs of the build site to the finished build itself. 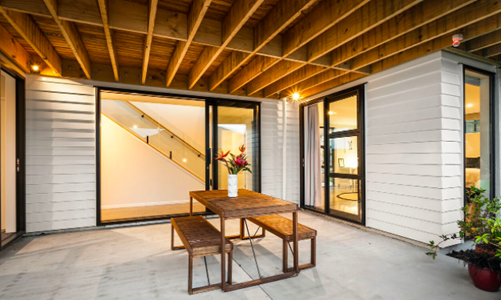 AB Electrical has established itself as the premiere electrical and lighting specialist in Auckland with well over 400 successfully completed new builds and renovations under our belt. In 2016 we won the acclaimed Lighting Design Award and we continue to offer our clients the highest level of technical expertise coupled with hand-holding guidance through each and every step of the build process. 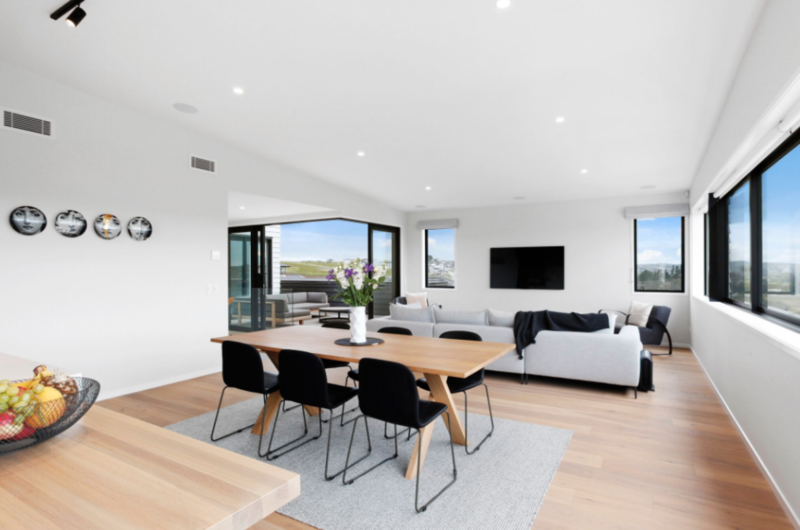 Specializing in medium to high spec homes our North Shore electricians can help you make the right choice for indoor, general or specialised lighting. We can fit our electrical work to your new build’s specific style by adding unique features and fixtures of elegance. Our electricians can also assist with making your outdoor entertaining area a stunning location to host your family and friends. Our highly trained team of master electricians will guide you through the entire build process ensuring that your vision for your dream home or business is literally brought to light. What sets AB Electrical apart is our time-tested ability to honor the individually unique stylistic needs and wants of each valued customer. Having walked literally hundreds of new home builders and business owners through their builds – which ranged from low spec homes to high spec, intricately complex commercial builds and expansive, award winning decorative lighting builds on magazine worthy homes – we know where and how we can create the most value. Our friendly staff are standing by to welcome you into our showroom anytime for a demonstration and to experience the highest quality in home lighting firsthand. We would love to chat with you about what is possible for the type of build you are looking to undertake, listen to your ideas as well as offer a few of our own. We pride ourselves in being able to answer our clients every question, query or concern -from which fittings to use, where to place power-points, which products to install and how and where to lay provisional wiring for future plans – like the swimming pool you want to build in a few years, the home entertainment system you can’t afford just yet or landscaping plans you have for the future. 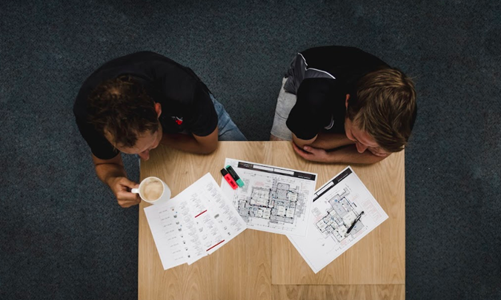 The underlying secret to our growing success as Auckland electricians is our adherence to a strict systems-based approach designed to maximize efficiency, reduce costs and ramp up performance and customer satisfaction. 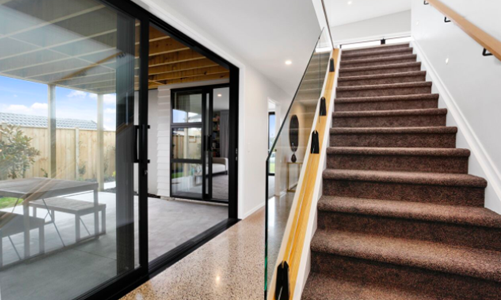 It is an approach we have developed, refined and perfected over the course of the hundreds of builds and refits we have successfully completed throughout the Auckland region. All of our North Shore electricians ensure each and every step in the build process is covered by always adhering to our AB Electrical checklist. It’s a failsafe that ensures no corners are cut, nothing is overlooked or forgotten and that every detail of the build is carried out to precision. 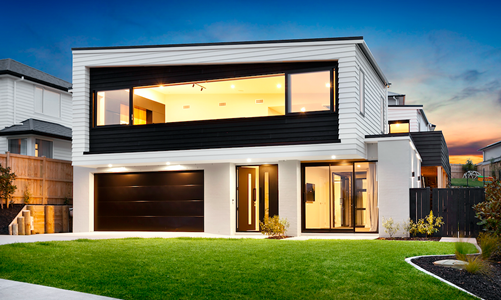 Every client of ours receives an ‘As Built’ booklet upon completion of your project. This book is basically the DNA blueprint of your homes electrical makeup and contains all the technical and detailed information any future electrician will ever require when working on your home. The AB booklet contains all the specs of the fitting used, information on resetting RCD’s, the electrical plan with full circuitry outlined, warranty information as well as a USB drive detailing the photo progression of the build on your home. The AB team have done a fabulous job of the electrics in our home, we are really happy with all aspects of what was planned and completed. It is extremely hard to forward think about layouts etc. when you only have internal framing and nothing else, yet all has come together nicely, thanks to the planning, consultation and feedback from you all. We would like to thank you for the great job done.